Hey, is that what I look like? 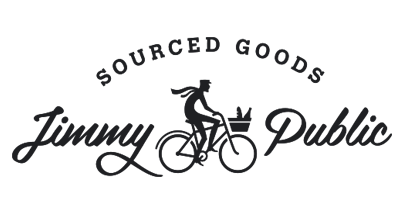 Hello and welcome to RomyCodes, home of an origami, sudoku and rugby-loving web builder and designer, my online home. I believe in creating websites that are clean, simple and easy to use. 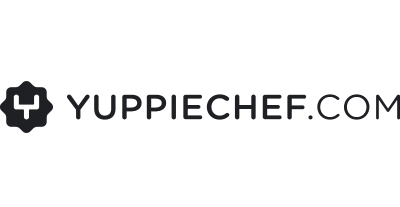 I have over a decade of digital experience in the industry and have worked with some incredible brands and brains. With this experience I have built a foundation of knowledge with which I can help create an inspiring online home for you, giving your customers and community the best introduction to you and your ideas. Over and above all this, I have a love for passion-projects and would thoroughly enjoy helping you get yours online. If you think I can help you put your best foot forward, give me a shout. 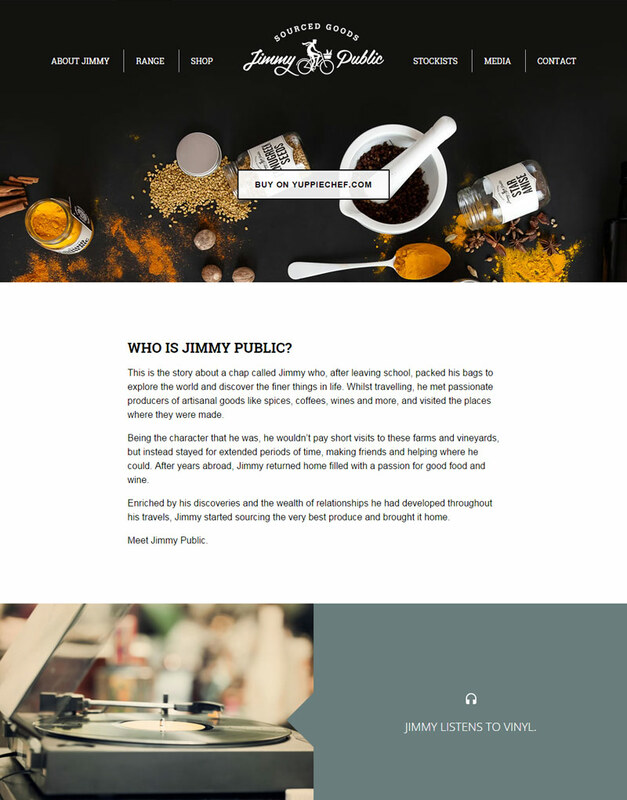 A fully responsive, retina friendly site telling the story of Jimmy Public and his adventures, giving a brief introduction to the products he has sourced and where you can purchase them. 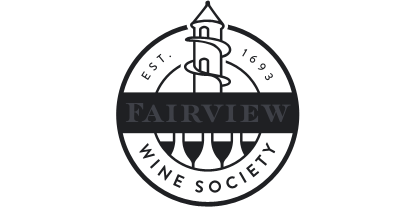 With Yuppiechef stocking some of South Africa's finest wine brands, a collaboration between Fairview and Yuppiechef took place in the form of a co-client wine society offering. This simple, fully responsive standalone site serves the basic functionality of getting customers to sign up to be part of the society. 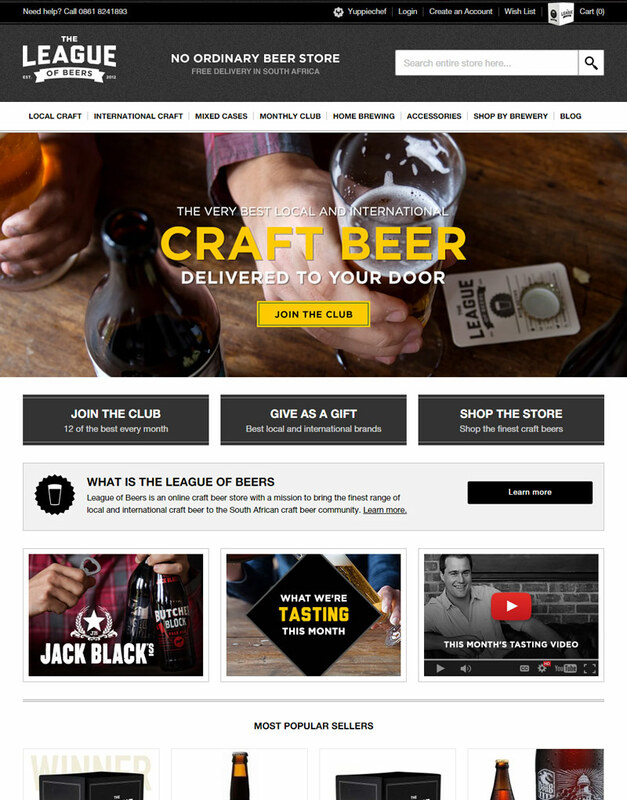 When League of Beers joined forces with Yuppiechef in 2013, we needed to build a new site based on similar infrastructure to Yuppiechef. This included a mobile version as well as a simple Wordpress blog skin. Maintenance and upgrading the site to keep it at the forefront of the online shopping experience was also part of my role. 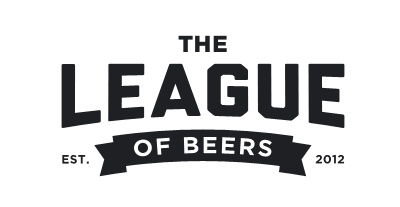 I worked at Yuppiechef for close on 4 years and in this time was involved in rebuilding, upgrading and maintenance of the site. 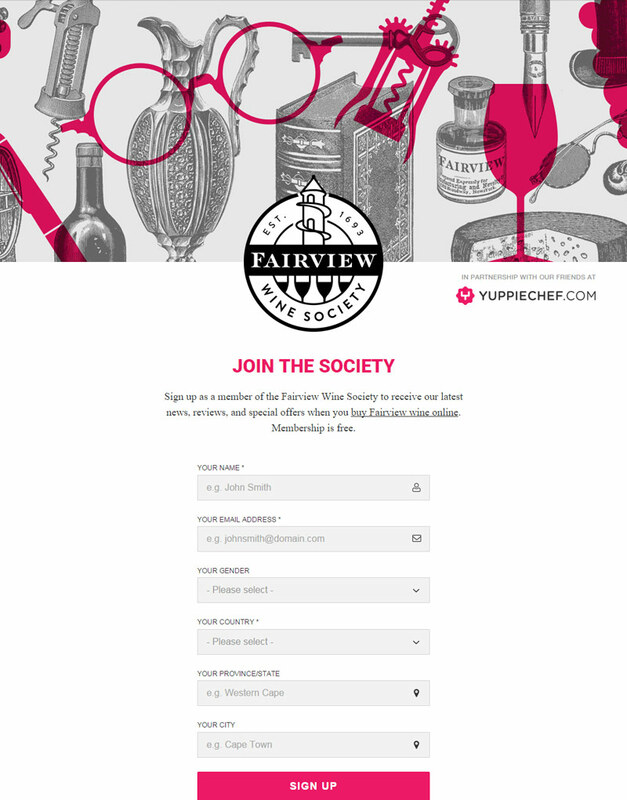 I also built campaign specific sites as well as the different facets of the Yuppiechef family. 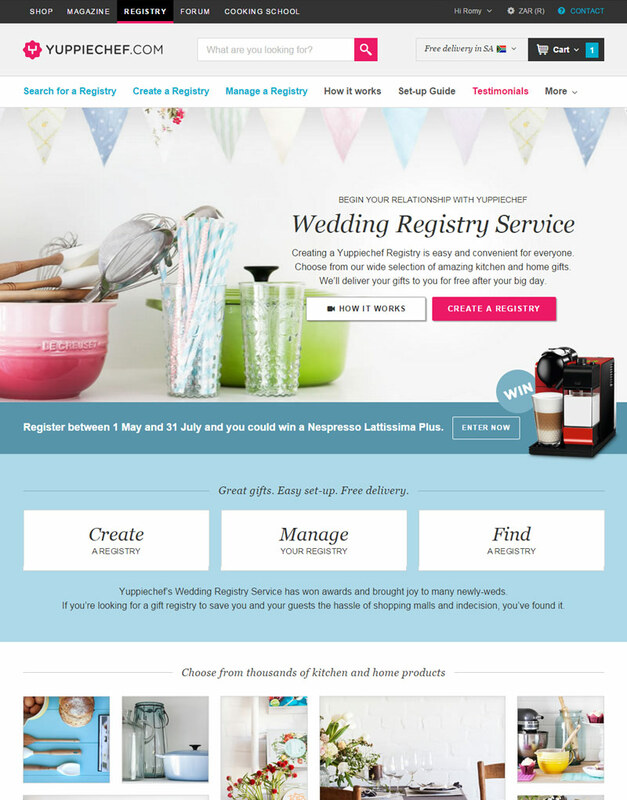 The Wedding Registry, Online Cooking School and Forum are all self-contained sites under their brand, so building these portals was essentially building separate sites. This also encompassed building mobile friendly versions, giving users a quick and tailored solution on their varied mobile devices.